Limited Quantity--Once these are gone, they are gone! 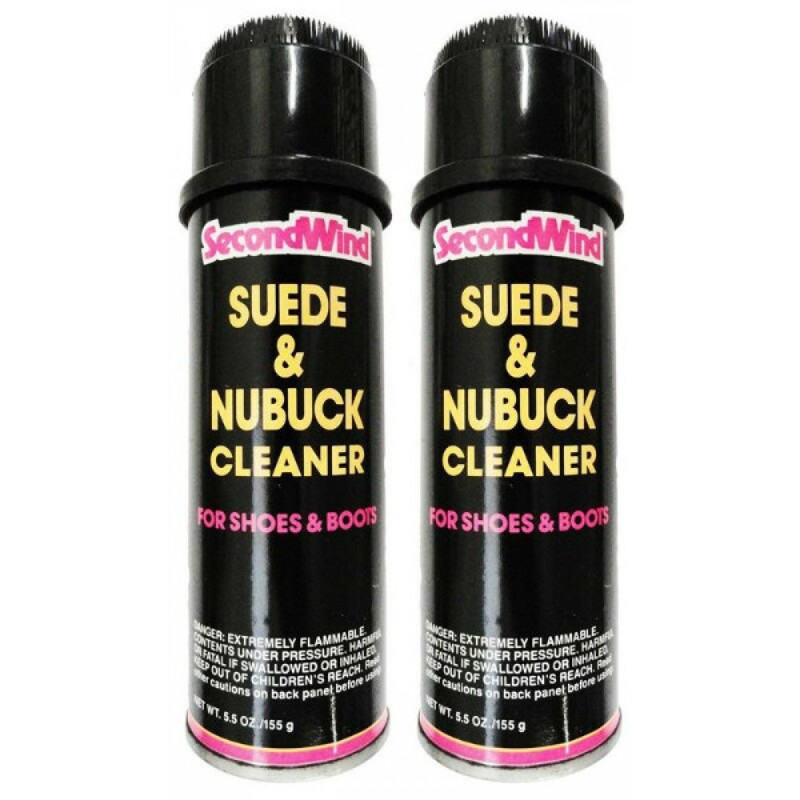 SecondWind Suede and Nubuck Cleaner for Boots and Shoes. 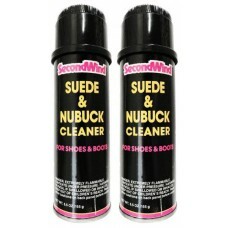 Perfect for use on suede and nubuck material. You will receive a 2 pack of this item! These cans have incurred damage to the label during shipping, but are brand new otherwise; therefore, these are discounted. The actual container is unharmed. This pack is considered to be "like new".